Up to 40% Off Baby Dove Lotion, Rich Moisture, 20 oz! Up to 40% off while supplies last! 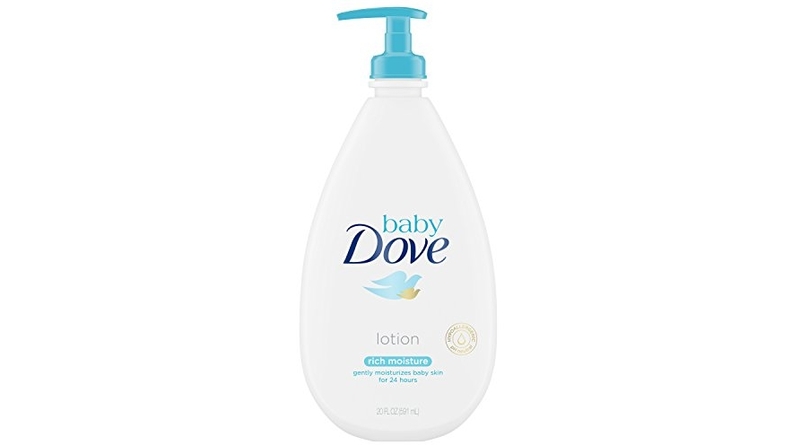 😀 Amazon is offering up a special price on the Baby Dove Lotion, Rich Moisture, 20 oz which is on sale for $7.82 (reg. $7.99) but clip the 25% off coupon and the price at checkout drops to just $5.87! You can get an even better discount and save up to an extra 15% off when you checkout via the Subscribe & Save option making the price as low as $4.70!